...on the small island of Nevis in the Caribbean. As an immigrant to the United States, Hamilton left his mark on the country's political, economic, and legal institutions. This year on his birthday, The Alexander Hamilton Awareness Society (The AHA Society) celebrates his life and achievements with Happy Birthday Hamilton! Note: Click here to view photos, articles and videos and more for Happy Birthday Hamilton! 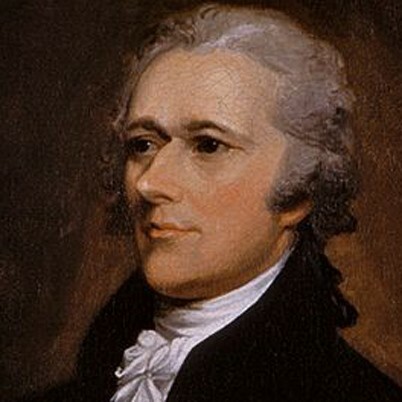 Join in honoring Alexander Hamilton's birth. A special proclamation from the Prime Minister of Saint Kitts and Nevis will be read, Hamilton's tomb will be blessed, and special speakers will lay a wreath on Hamilton's grave. 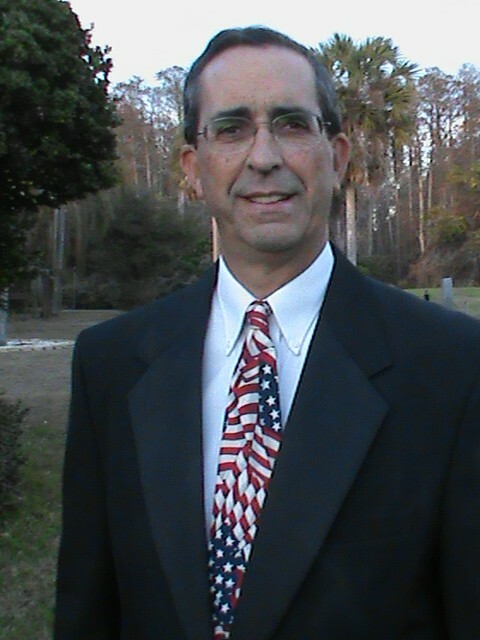 Come inside the church afterwards to hear "The Enduring Relevance of Alexander Hamilton." 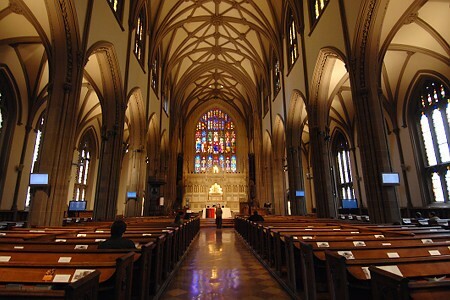 Trinity Church is filming the event and it will be broadcast live and on-demand here. "The Enduring Relevance of Alexander Hamilton"
Don't miss Dr. Richard Sylla's special talk on Alexander Hamilton at 1:15 PM inside Trinity Wall Street. Dr. Sylla is a Henry Kaufman Professor of the History of Financial Institutions and Markets, and a Professor of Economics at NYU's Stern School of Business. Get a slice of birthday cake (as well as a slice of history) inside the Museum of American Finance. 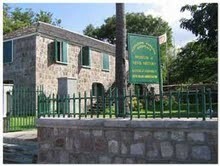 We'll be connecting over the internet with Nevis, Alexander Hamilton's birthplace, for a special celebration. The Prime Minister of St. Kitts and Nevis will be cutting the cake on Nevis at the same time that an Alexander Hamilton descendant cuts the cake at the Museum of American Finance! 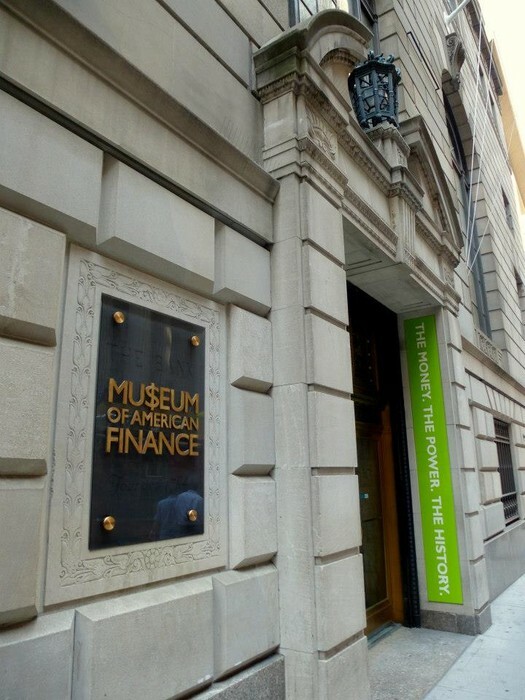 The Alexander Hamilton Museum will hold a joint video connection and cake cutting event with The AHA Society and Museum of American Finance. Plus, the Alexander Hamilton Scholarships will be presented to local school children. 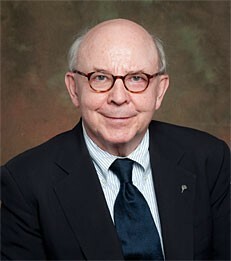 Rand Scholet, President and Founder of The AHA Society will present at the Hamilton Grange National Memorial at 11 am. Hamilton's home and museum will also be open for touring. At 12:30 pm, a National Park Ranger will give a lecture on "Hamilton's Caribbean." 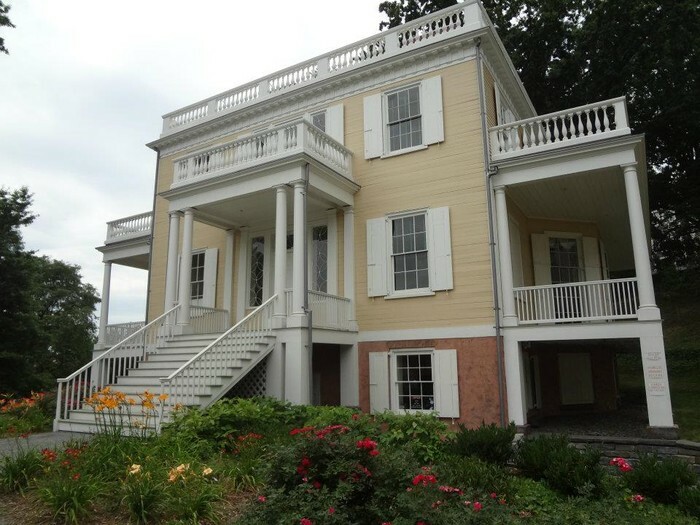 Completely restored in 2011, Alexander Hamilton's home offers a great insight into both Hamilton's personal life and public accomplishments. Click here to see the Hamilton Grange's flyer. "Alexander Hamilton: Washington's Indispensable Partner"
Did you know that Alexander Hamilton worked side-by-side George Washington over a span of 22 years? First as Washington's aide-de-camp, then as Treasury Secretary, and finally as his next-in-command during the Quasi-War, Hamilton was Washington's "right-hand man." Learn more about George Washington's indispensable partner in a talk by Rand Scholet, President and Founder of The AHA Society. 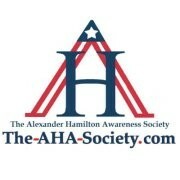 Connect with The Alexander Hamilton Awareness Society. Visit here for more event information.